Club Penguin Cheats by Mimo777 Club Penguin Cheats by Mimo777: Medieval Party Stories Clue #7! 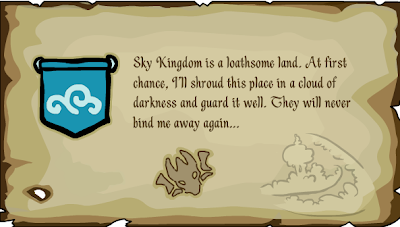 Club Penguin Medieval Party clue #7! So many clues... What do they mean? Have you figured them out yet? bellalu123 those symbols dont have anything to do with a map!have you looked at the furniture catalog?THERES FLAGS WITH THOSE SYMBOLS IN THE FURNITURE CATALOG!and its not a shield. How did we go from clue 5 to clue 7?